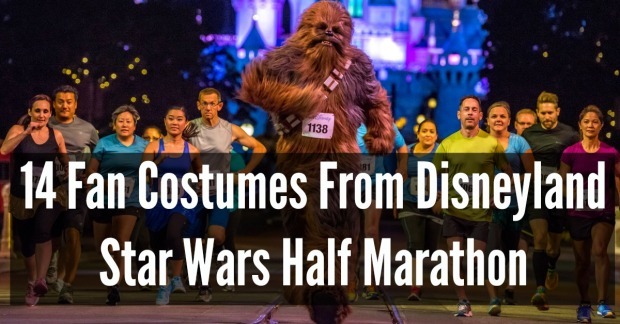 14 Disneyland Star Wars Half Marathon Costumes. Can't Believe They Wore #9 Running. 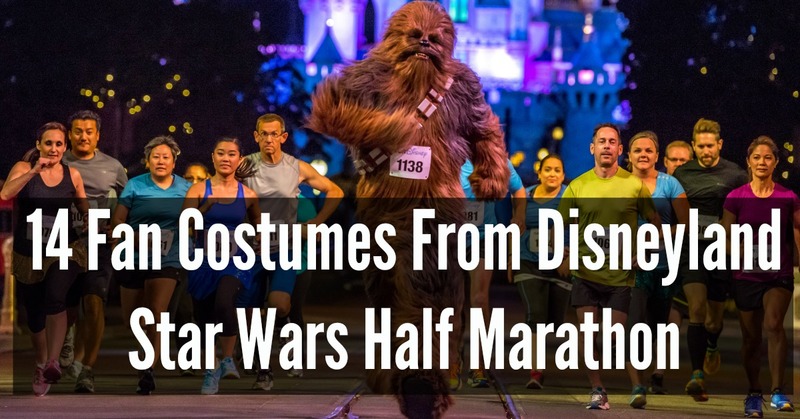 14 Disneyland Star Wars Half Marathon Costumes. Can’t Believe They Wore #9 Running. Disneyland hosted the first annual Star Wars Half Marathon this past Sunday. The half marathon race was just one of three races over the Martin Luther King long weekend. The event also included a 5k and 10k race. Runners could chose to run each race individually or take the rebel challenge to finish all three races, a whopping 22.4 miles. The event had many runners dressing up in their favorite Star Wars costumes. Below we have put together our favorite costumes from the Disneyland Star Wars Half-Marathon Weekend. 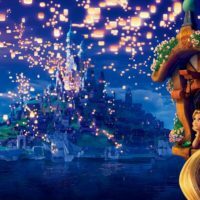 These images come from users on both Twitter and Instagram. Tauntaun Club ::: Throughout the Inaugural Disney Half Marathon, I saw plenty of clever homemade costumes. This was my favorite. Disney has already announced the second annual Disneyland Star Wars Half-Marathon for 2016. The event registration will open June 2015. 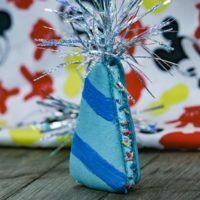 Be sure to subscribe to the Disney Dose newsletter and join us on Facebook here for updates about the next races and even more Disneyland fun. 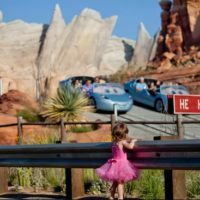 Please share this article with all of your Disney and Star Wars friends and most importantly, May the Force Be With You! All three races was 22.4 miles. The 10K + half marathon duo was 19.3. Thanks for the correction Meghann.